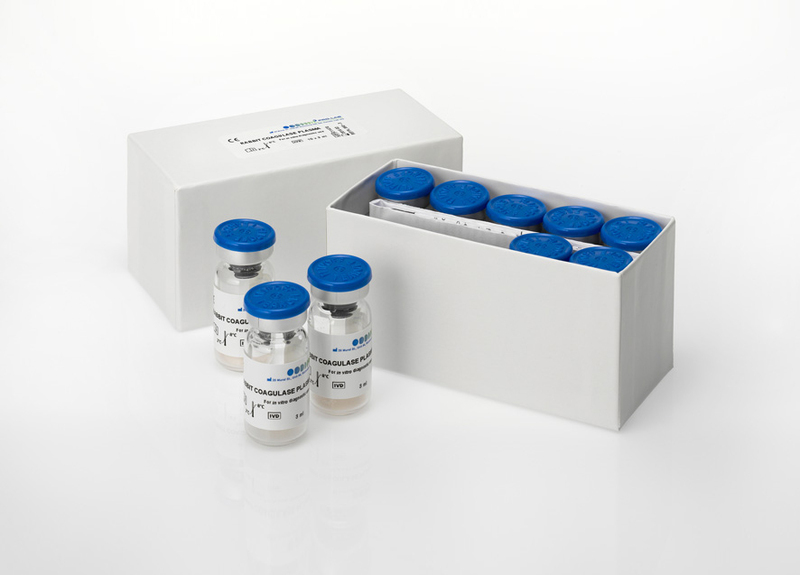 The Pro-Lab Diagnostics Coagulase Plasma is a standard citrated and lyophilized product for the detection of the coagulase enzymes produced by Staphylococcus aureus. This product comes in several sizes which enables the customer to choose the one most suitable for their needs. © 2019 Pro Lab Diagnostics Inc. All Rights Reserved.